The result is the “AMCA Strategic Plan,” a document years in the making, which was the subject of numerous articles in this publication for the last few years, that was approved at the Spring Board Meeting in conjunction with the Sunshine Chapter National Meet in Florida. You could think of the Strategic Plan as a road map for the Club, with ideas for the route we’d like to follow in the future. 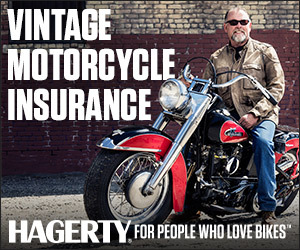 See the May/June issue of the Antique Motorcycle for a fun story. Click on the above link for the pull 5-year plan.